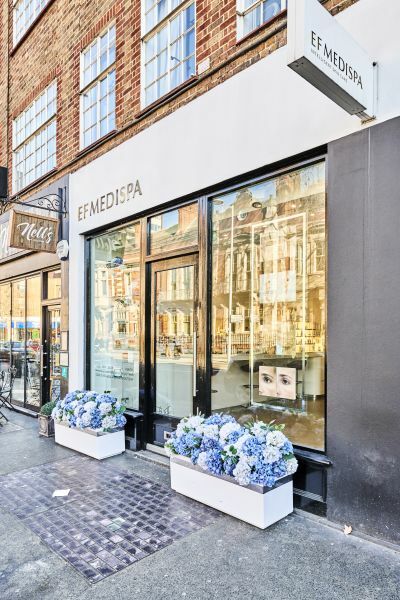 A prime retail premises fronting Kings Road, the property has been internally fitted out as a private medical and spa facility. Located in the Royal Borough of Kensington & Chelsea, an affluent populated south-west London suburb. 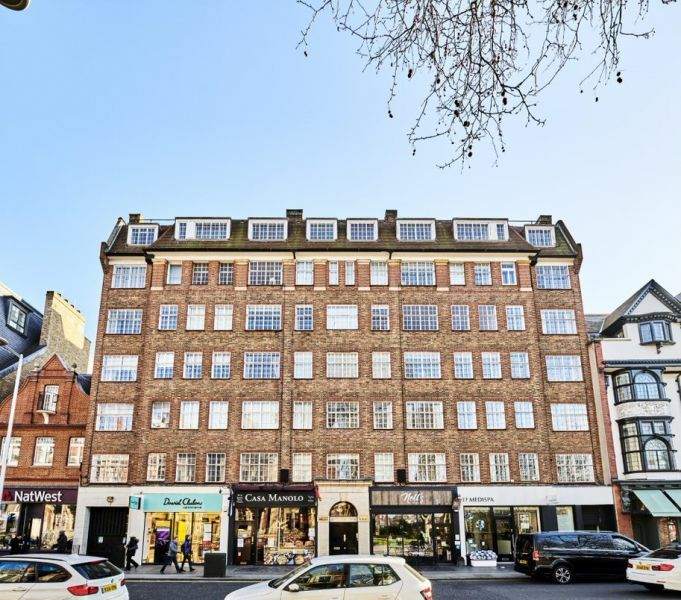 The property is situated on the south side of Kings Road, opposite Chelsea Farmers Market. 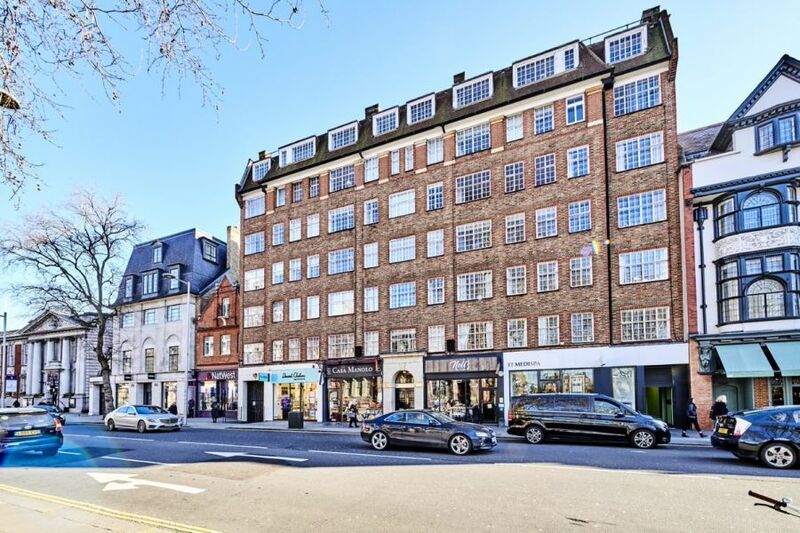 Sloane Square is a 10 minute walk from the property and nearby occupiers includes Ivy Chelsea Garden, Toast, Orla Kiely, Le Pain Quotidian and Gail’s.